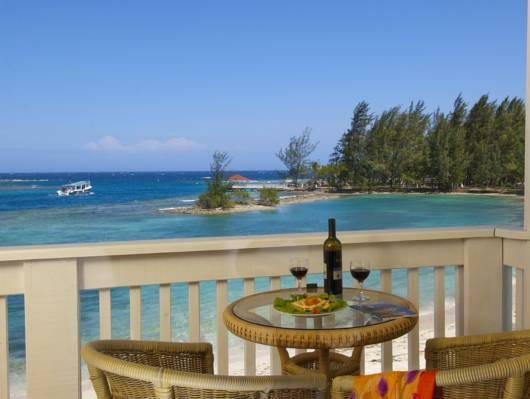 ﻿ Book Fantasy Island Beach Resort and Marina - All Inclusive (Roatan Island) - 2019 PRICES FROM $181! 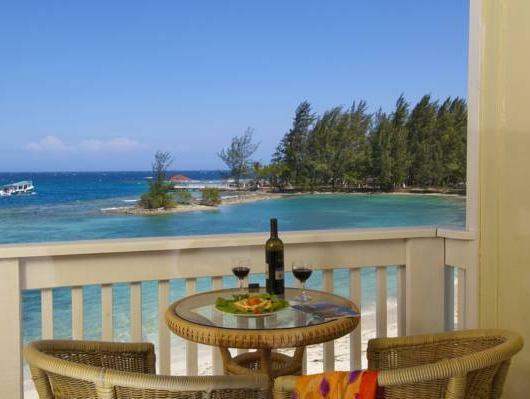 This resort features a terrace with a swimming pool, free WiFi in common areas and a private beach area in Fantasy Island, connected to the Roatan Island by a bridge. 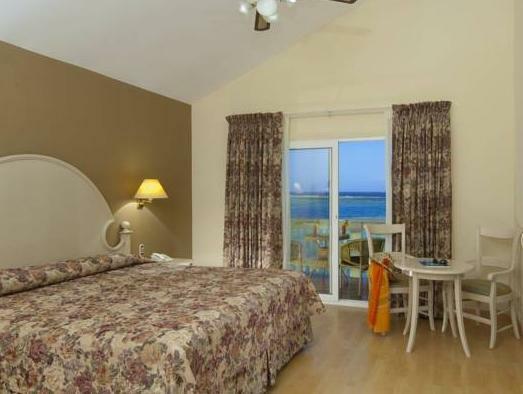 The air-conditioned rooms offer a ceiling fan, seating area, flat-screen TV and balconies with sea views. The bathrooms are private and include a shower. The Las Palmas restaurant serves international buffet for breakfast and dinner, and the La Palapa beach restaurant features buffet and á la carte menu. The lobby bar has a variety of wines, cocktails and beers, and the swim up bar offers tropical drinks. The Fantasy Island Beach Resort, Dove & Marina can arrange island tours, sunset cruise travels and activities such as horse riding, snorkeling, canoeing and swimming with dolphins and sharks. This complex is 10 minutes’ drive from Mega Plaza Shopping Mall and from the French Harbor. Juan Manuel Galvez International Airport is 9.3 mi away.